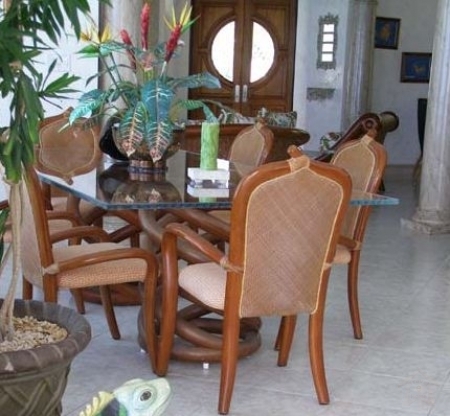 Ambrosia Villa: the pinnacle of luxury travel accommodations in Caribbean rental homes. 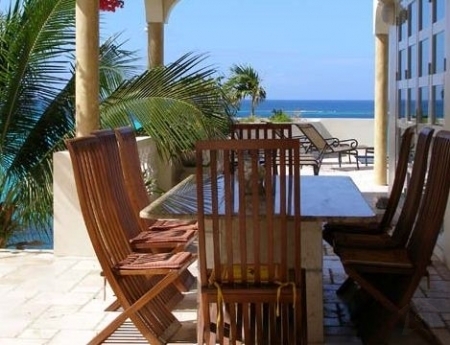 Boasting an oceanfront villa with unobstructed views of calm turquoise waters and pristine white sand beaches, Ambrosia Villa embodies the private island getaway best out of all Anguilla luxury rentals. 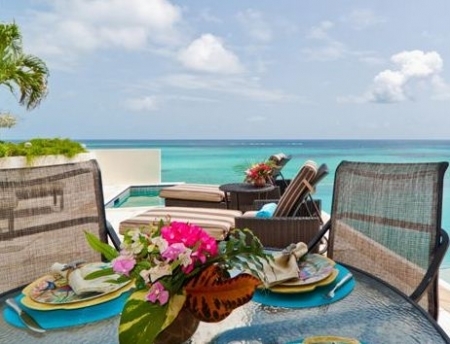 Nestled between the rolling hills on Anguilla’s Shoal Bay East, Ambrosia Villa is framed by gardens of exotic flowers and natural coastal beauty, making it one of the most desirable oceanside locations in the world and among the most popular of Anguilla luxury rental homes. 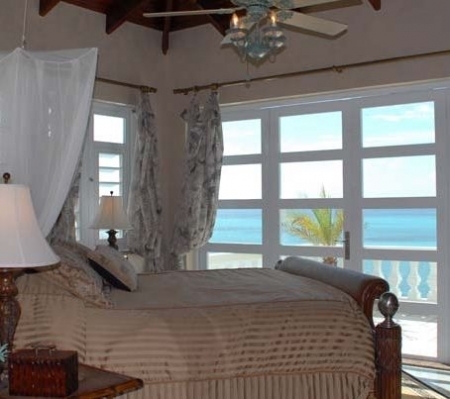 Ambrosia Villa is one of the most impressive of Anguilla rentals offering more than 13,000 sq. ft. of upscale amenities, including terraces that place you in spectacular ocean views, spacious outdoor garden showers overlooking the beach, and access to the hilltop Jacuzzi, swim up bar and a number of sundecks where you can lounge amidst the tranquility of ocean waves and sea salt breezes. 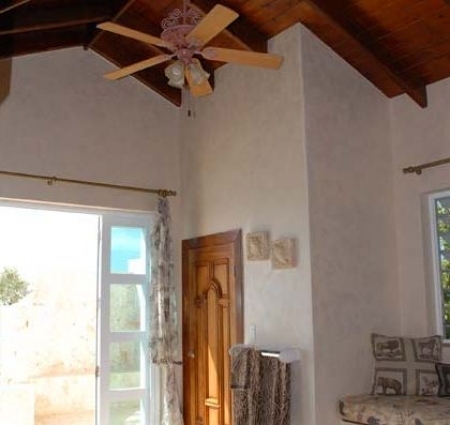 When it comes to Anguilla luxury rentals, there is no better place than Ambrosia Villa to seek solace and refuge from the stress of daily life.